Iron Camp will be holding our inaugural Deadlift Party in support of PAWS of Greenwich. At Iron Camp, we believe deadlifts are the purest form of strength. 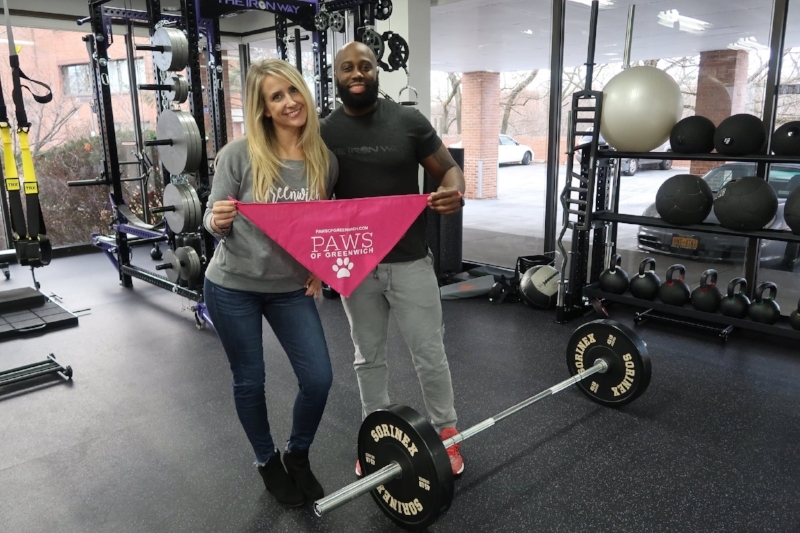 It is also the most functional exercise we can do since we all pick things up off the ground.We're hosting our inaugural Deadlift Party in support of PAWS of Greenwich. At Iron Camp, we believe deadlifts are the purest form of strength. It is also the most functional exercise we can do since we all pick things up off the ground! Lifters will go in order of their listed deadlift one rep max. There will be two warm-up stations. Once the bar is loaded, the lifter will have sixty seconds to start the deadlift.